NASA sent satellite EQUiSat to space on Sunday with a tad bit of help from India. The satellite was made by a team of students of Brown University in the US, a part of which was 22-year-old Anand Lalwani from Pune. 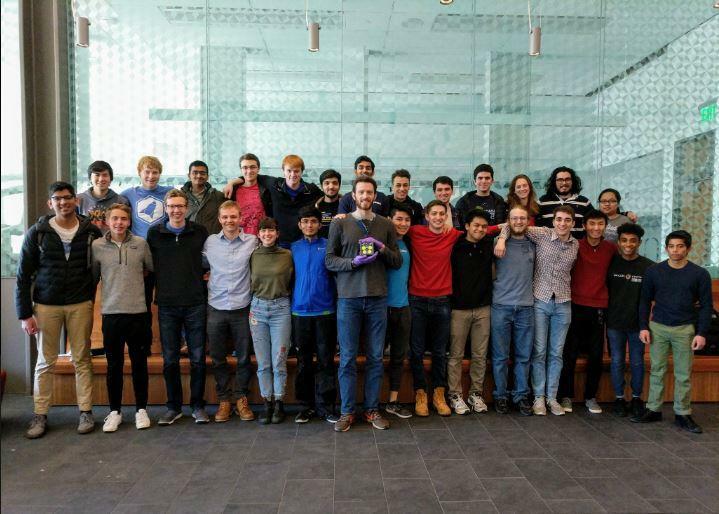 The project is a significant achievement as the team of students had to meticulously create the satellite under the budget of $5,000, according to the university’s website. And till the day of its launch, anticipation and hurdles were the only things playing on everyone’s minds. Lalwani claims the solar panels of the satellite were the real challenge. “The problem is these are very, very delicate,” said Lalwani, the only Indian in the team, and the one leading the power team of the project. “If you just touch one with your fingernail, it breaks,” he added, The Indian Express quotes Lalwani from the website of the university. Apparently, the average cost for a satellite of this size ranges from $50,000-$ 100,000, however, the EQUiSat was made for a cost of less than $4000. The exact amount is $3776.61, claims Hunter M. Ray, a senior engineering concentrator and the team’s project manager. This is a part of NASA’s CubeSat Launch Initiative which reaches out to students and non-profit organisations to contribute to space researches. After 7 years of hard work, the team could finally see the launch of EQUiSat aboard an Antares rocket and Cygnus spacecraft to the International Space Station (ISS).